It is great to see museums, libraries, and archives promoting their collections using social media and the internet. This is particularly exciting for those of us researching our Irish roots. Earlier I shared the fantastic work of digitizing collection materials happening in Limerick City – at the Library and the Archives – and I told you how much I enjoy @Limerick 1912, the Twitter account for the Local Studies team at the Limerick City Library. I have been equally impressed with the tweets from the folks at the Waterford County Museum. Every day they share several historical photos and facts from their collection. Click here to see what they are tweeting today. Here are a few examples of the great images @waterfordmuseum has tweeted in recent days: a charming 1950s scene from Ardmore beach, a ship undergoing maintenance in Waterford harbor in 1902, and a 1962 snapshot of a man, his horse and cart, transporting lobster pots. If you prefer to browse the collection at your own pace, you may search the photos here by photographer, subject, location, or date. The featured “photograph of the week” is accompanied by a brief description of the photo and photographer’s bio. Some photographs are even available for purchase directly from the website. Of course, the Waterford County Museum has more than just photographs. Visit their website to learn more about other collections, exhibits, and resources. The museum is located in Dungarvan, County Waterford. The museum tweets got me interested in the history of Waterford, so I took a look around to see what other resources were available on the internet for people interested in County Waterford’s history. The Waterford County Library has made historic issues of the Dungarvan Leader, the Dungarvan Observer, and several local papers available online. This is a fantastic resource for anyone interested in local Waterford history and can be especially useful for those who trace their roots to the Waterford area. Click here to begin exploring the collection. The library also has other great family history resources including a database of Waterford Death Registers. The Waterford Archive has collections of family papers, County Council records, the Lismore Estate papers, and Board of Guardians and Workhouse records. These materials are not available online, but for each collection there is an extensive descriptive list available on the website. 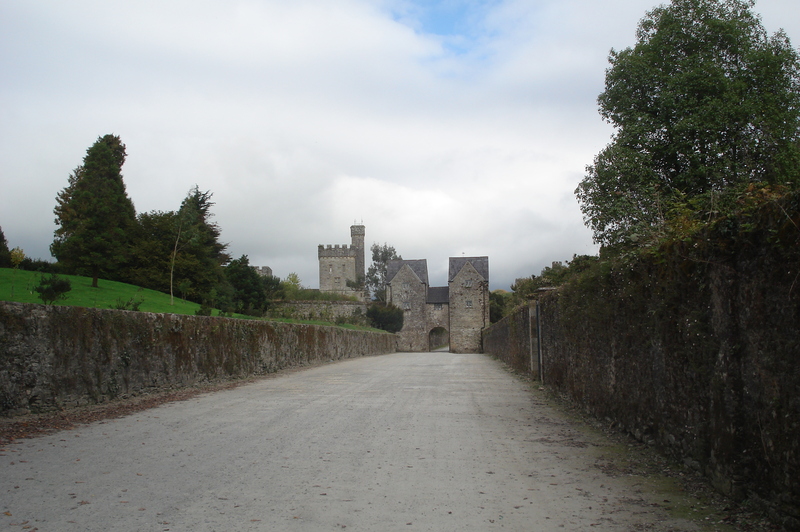 The Lismore Castle Papers contain records on the administration of the estate, including, records on the running of Lismore Castle and Gardens, the Castle Farm, the woods, mountain, Lismore Sawmills and the Blackwater Fishery. The collection also includes detailed records on the tenants of the estate, including, rental books, tenant application books and tenant correspondence. The estate was also involved in a number of major projects in counties Waterford and Cork, such as, the introduction of the railways. If your ancestors came from the Waterford/Cork area and were farmers, there is a good chance you could find something in this collection about their life before emigration. The staff at the archives asks that you carefully read the descriptive lists before planning a trip to the archive. This is just a glimpse at what is available in County Waterford for history buffs. 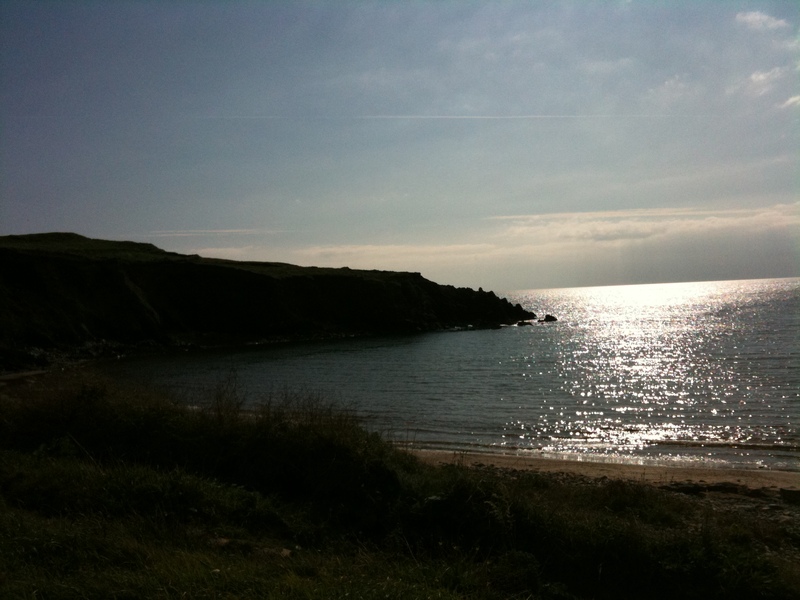 Do you trace your family tree to County Waterford? Let me know if you learn something new by taking a look at the Waterford County Library, Archive, and Museum. Categories: Archives | Tags: @Limerick1912, archive, Dungarvan, library, Lismore Estate, museum, Waterford | Permalink. I’m delighted to see Waterford Co. Museum getting such a great review, As a native of the county, I feel really fortunate to have such dedicated people looking after our historical materials and also staging the wonderful exhibitions that they put on. Jean – Thanks for your comment! I am so impressed with how the museum is reaching out, using its great collection. Have a great weekend! !